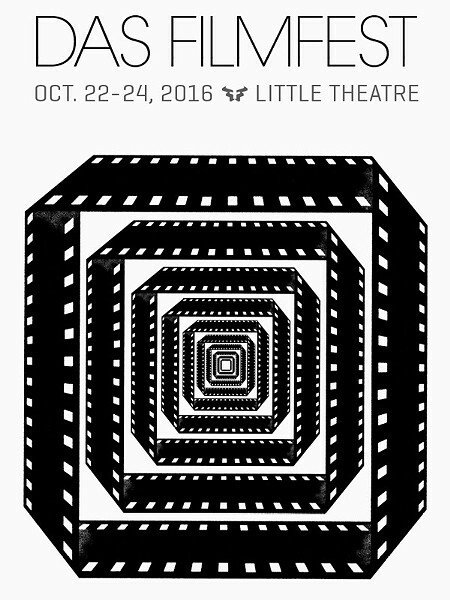 The first annual DasFilmfest, showcasing the best of contemporary German, Austrian, and Swiss films comes to The Little Theatre (240 East Avenue) on Saturday, October 22, through Monday, October 24. The festival will screen a lineup of seven feature films, including the US premiere of the drama "Icons of Light" ("Lichtgestalten"), starring Max Riemelt ("Sense8"), and a free screening of the documentary "Streif: One Hell of a Ride," about the annual Hahnenkamm race in Kitzbühel, Austria — the "Superbowl of skiing." In addition to the features, on Monday, October 24, at 6 p.m., the festival will also screen a program of 12 short films highlighting the work of up-and-coming young German filmmakers. Tickets for individual films are available for $5 for general admission, $3 for students, seniors, disabled, veterans, UR students or employees with ID, and $1 for children 12 and under. A "dasfilmfest pass" is also available for $25, and gets you into everything. Visit thelittle.org or Facebook.com/DasFilmfest.us for more information.